Bill Donoghue, the author of the weekly Proactive Fund Investor newsletter, is often referred to as the "father of safe money investing." Donoghue looks to create model portfolios that are high-return/low-risk. Given the current state of the markets, I believe that these words should be music to anybody's ears. Bill Donoghue isn't some fly-by-night newsletter author who promises the world and then doesn't deliver. Instead, Donoghue is a well-respected New York Times best-selling author and account manager who has over 40 years of experience as an independent mutual fund expert. He has seen just about everything in his 45 years in the industry, and can draw on this experience to help navigate you through the choppy waters of our markets. Bill Donoghue has over 1 million of his investment guides in print, and he is also a frequent commentator on Marketwatch.com. He is also the manager of eight Morningstar-rated accounts. 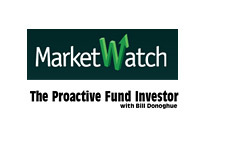 So what exactly is the Proactive Fund Investor newsletter? 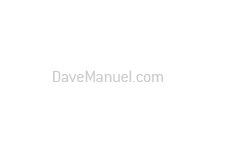 First off, this newsletter is delivered directly to your email inbox every week. The newsletter offers specific buy/sell recommendations, and lets you choose from six different low-cost portfolios. The newsletter advises people as to which pro-active, no-load mutual funds should be invested in. 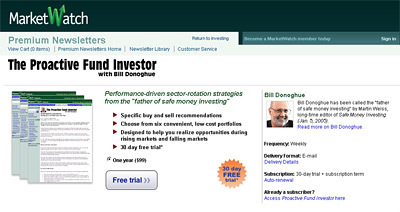 This newsletter differs from others in that Donoghue will advise his readers to invest in bear market funds if he feels as though the markets are going lower - hence the "proactive" label on the newsletter. If you don't feel comfortable investing in bear funds, then Donoghue also offers portfolios that are uncorrelated to the equity markets if he feels as though the markets will trend lower. This is not a buy-and-hold newsletter - rather, this is a "proactive" newsletter that looks to exploit Donoghue's extensive experience in the markets. As mentioned, there is a FREE 30-day trial of this newsletter. 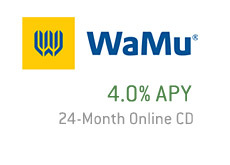 All you have to do is sign up and you will automatically be enrolled in the free trial. If you don't like what you are reading, simply cancel before the 30-day trial period is up and you won't be billed a penny.